← I Expect That from WHO? How many times am I going to have to put these doll shoes back on?!!! If that is a question you ask yourself daily, here is a quick fix to keep all of those Barbie, Princess, and Fairy shoes on the dolls instead of all over your house! I always keep a tube of E-6000 Industrial Strength Adhesive (purchased at my local craft store) around the house for quick repairs on everything and anything that my kids “accidentally” break. I decided to try it on the doll shoes and…not as shoe has been lost since I secured them to their feet! Make sure you let the glue dry for a few days before you let your kids play with them again, and I wouldn’t suggest trying this if you have kids who put toys in their mouth. My kids are 5 and 3 and have never put strange things in their mouth so I figured I was good to go with this one! What timing! 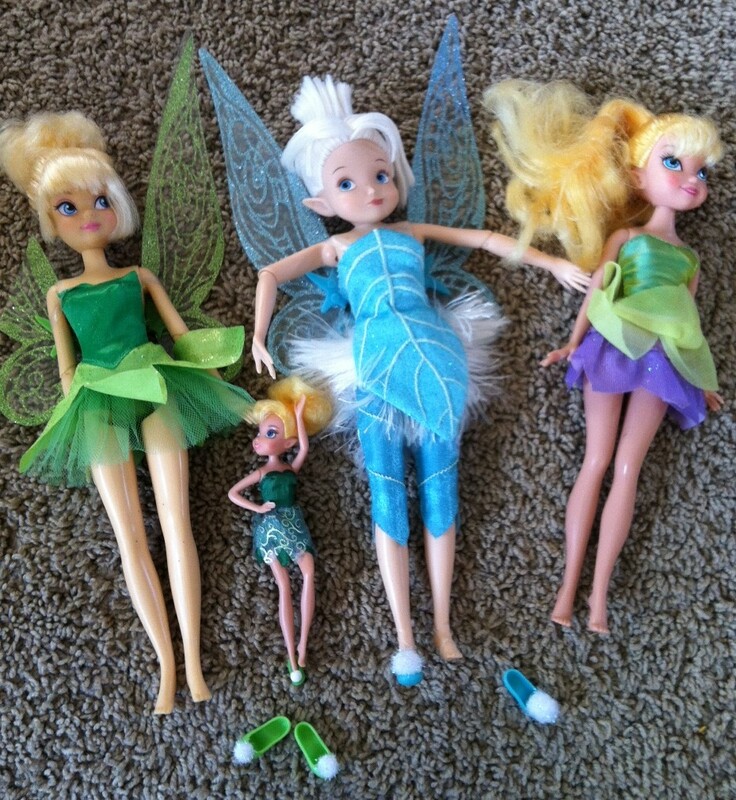 I woke up this morning to my 2 year old calling “shoe-y!” Looking for her Tinkerbell’s slipper.